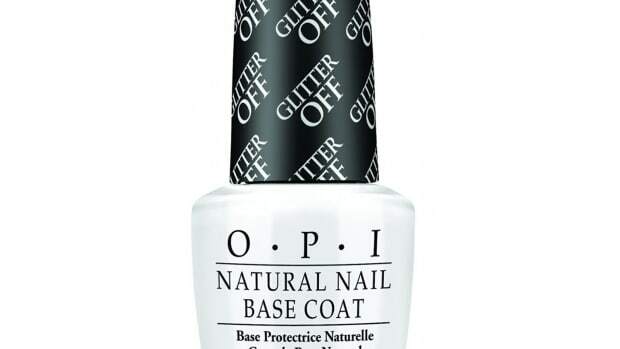 A nail polish line based on the fashion trends of a cute animated character? Yes, please! 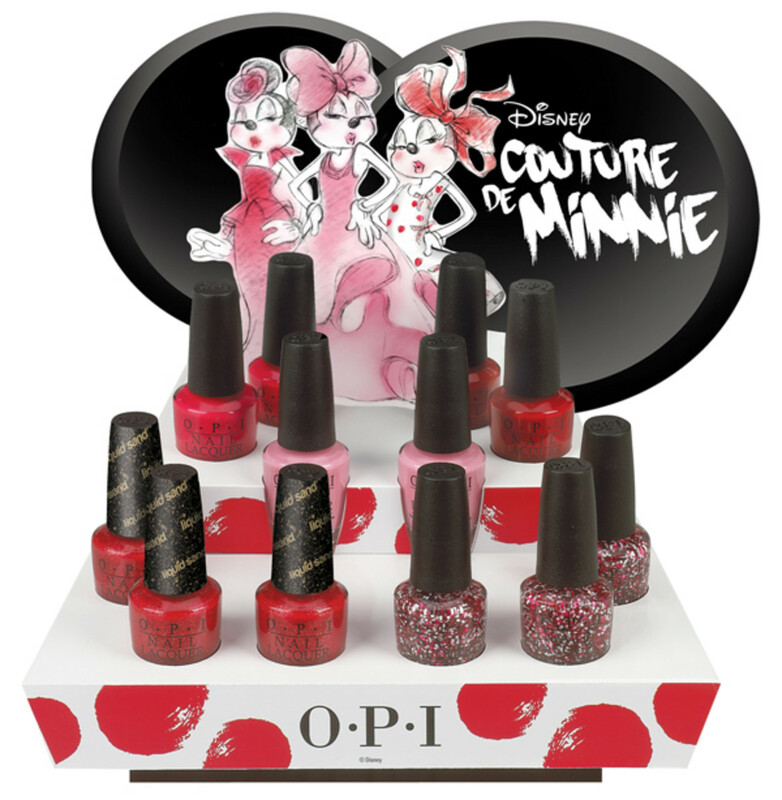 For the second time, OPI has created a collection all about Minnie Mouse and her fashion sense, which they&apos;ve amped up a notch or two if you&apos;ve seen the promo pics. 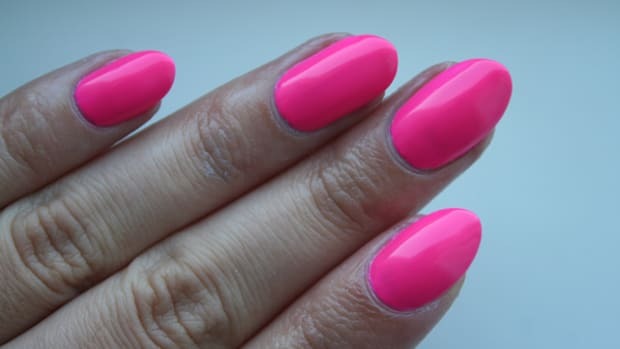 A Definite Moust Have is a creamy and bright pink with a pearlescent sheen to it. It&apos;s hardly noticeable unless directly in the sun, but still, it makes the polish a little different. This was three coats to get it perfect, but two would have been fine. This shade is my must-have of the collection, so it was appropriately named. 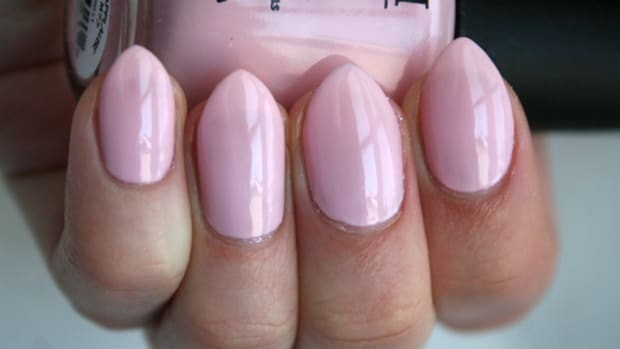 Chic from Ears to Tail is a baby pink with barely-there silver shimmer. 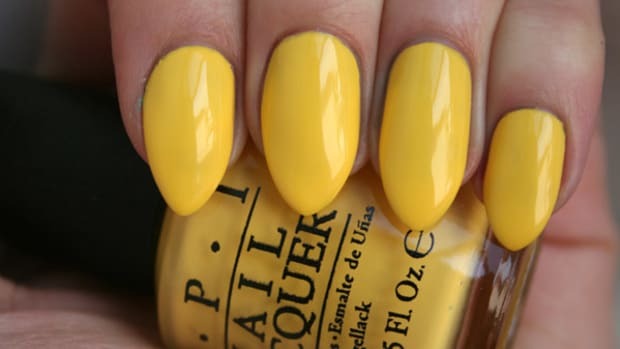 It&apos;s real pretty, bright on the nail, and looks great on my super-pale skin, which means it&apos;ll look wonderful on anyone with a summer tan or darker skin tones. Oh. MyGod. This one is perfect. I didn&apos;t expect much from looking at the bottle—I mean, it looks like your typical red-with-gold-shimmer—but when you put it on it&apos;s so, so amazing. 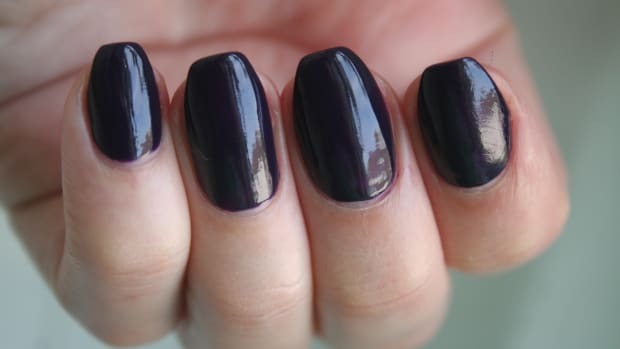 I put two coats because one coat of nail polish just feels weird to me, but this, ladies, is a rare one-coater. 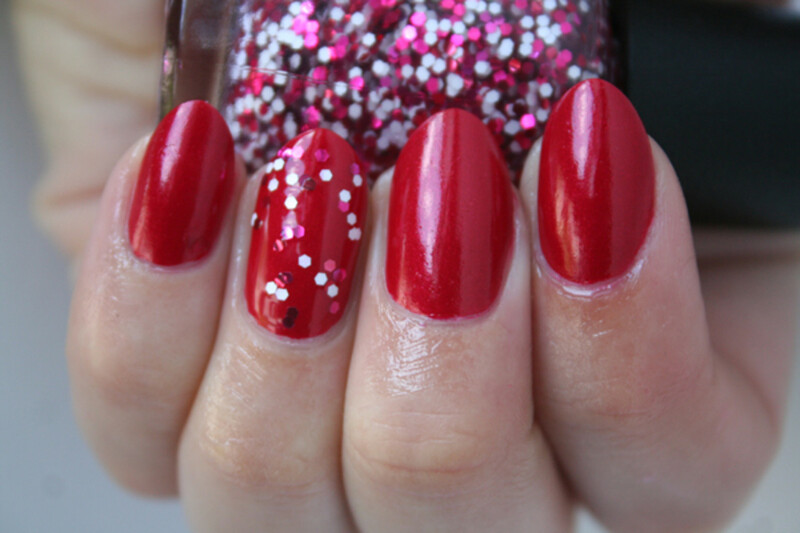 It&apos;s pictured here with an accent nail of Minnie Style (so cute! ), which I&apos;ll tell you about in a sec. Magazine Cover Mouse is a Liquid Sand polish (see my original review of them here) that dries with a gritty, textured finish. 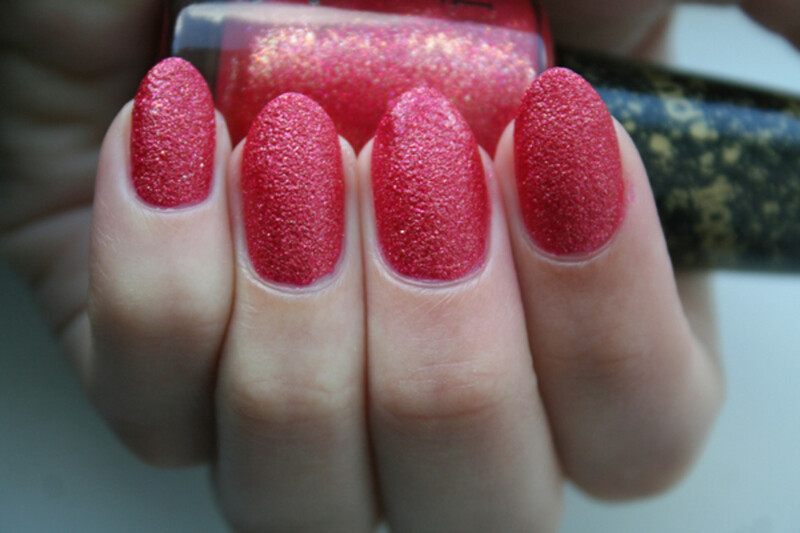 It&apos;s a red base packed with gold and pink shimmer and, like most of the Liquid Sand polishes, looks killer in the sunlight. 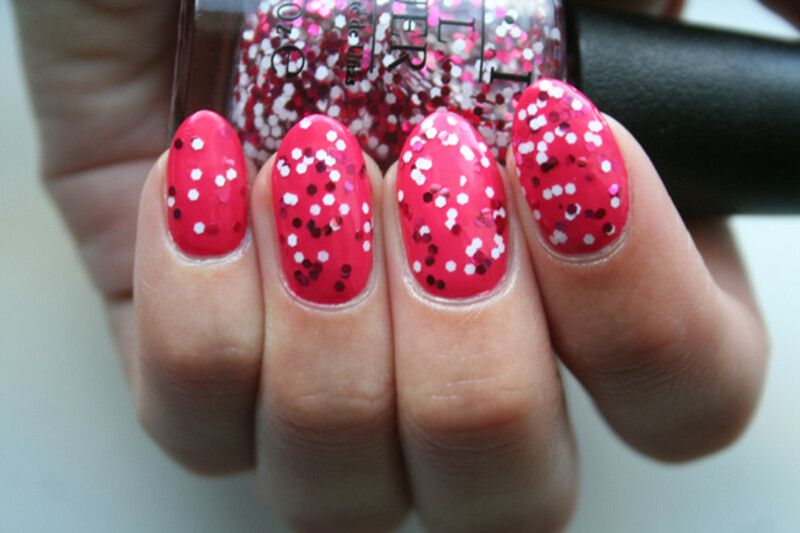 The cute, hexagonal glitter is called Minnie Style. I am really loving this glitter. Here it is over A Definite Moust-Have. 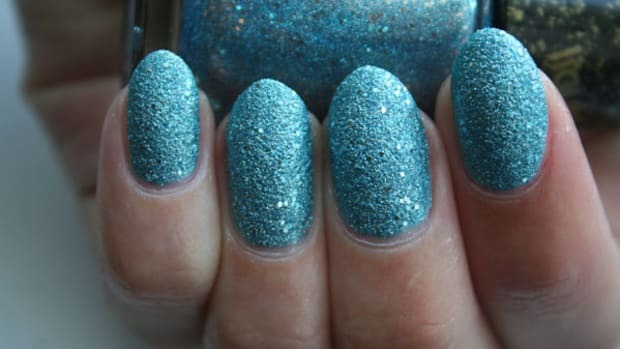 It looks great worn on all the nails or as an accent nail, and it seriously pops. The mix of white, red and pink is the perfect combination and it makes it looks like I have a confetti mess (in a good way!) all over my nails. Swoon! 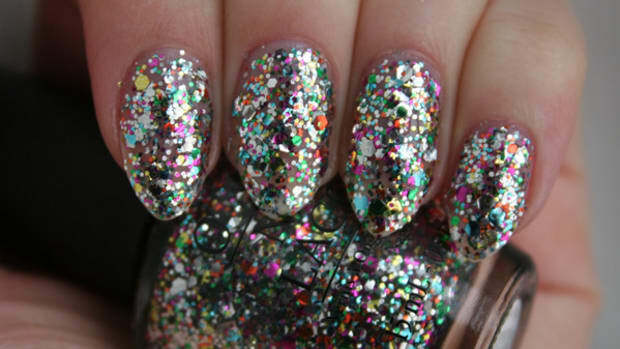 Are you into these new confetti-style top coats? Which character would you like to see embodied in polish next?